The Science in Sport shaker features the unique Easy Mix System. The SIS 700ml Easy Mix Shker has been designed to deliver fast and accurate mixing. 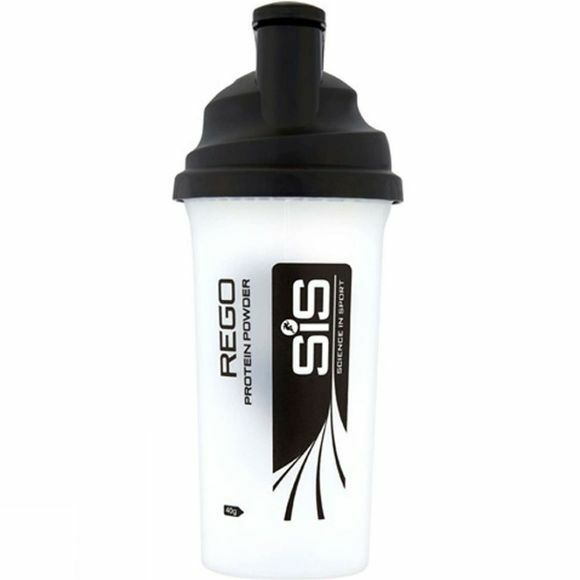 The Easy Mix System enables you to pour specific amounts of Science in Sport powder directly into the shaker by using the pre-determined marks printed on the outside of the shaker.